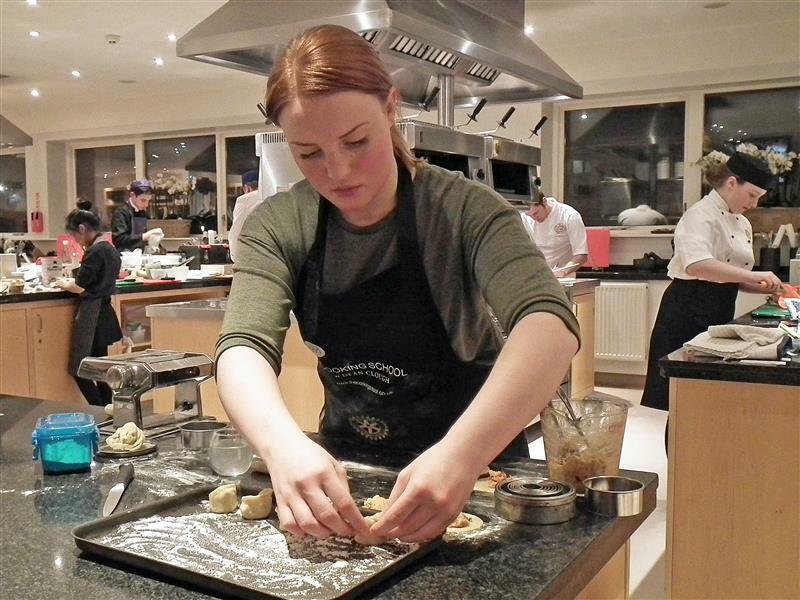 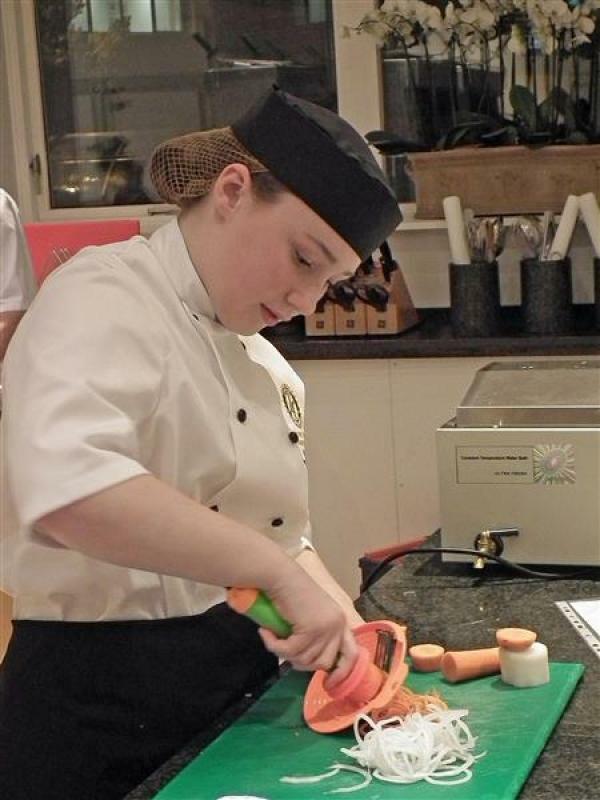 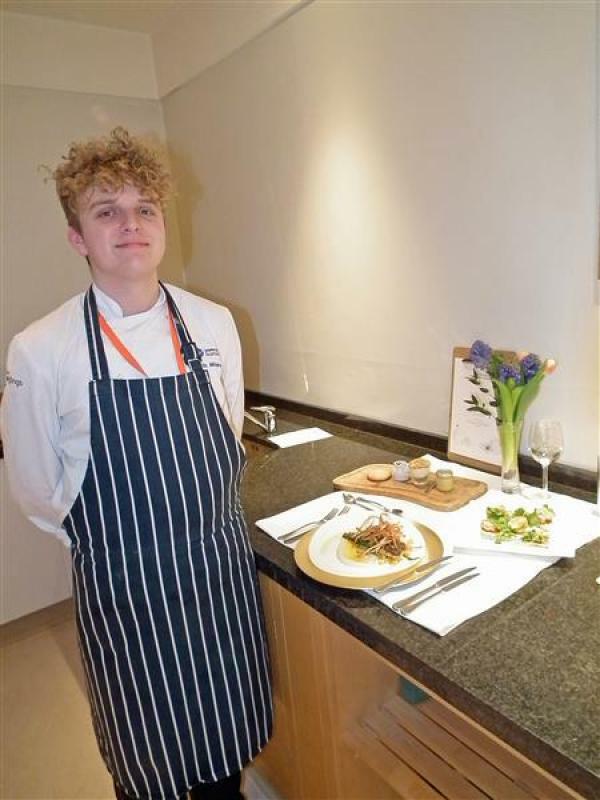 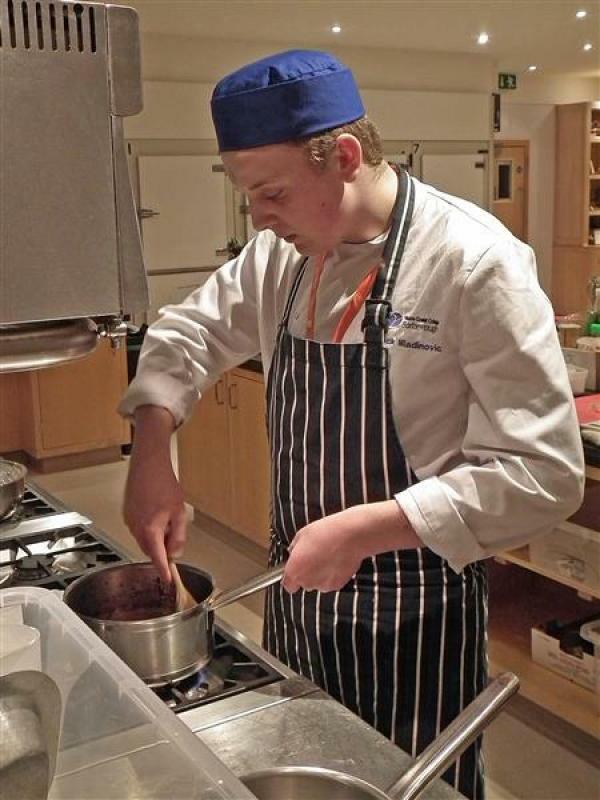 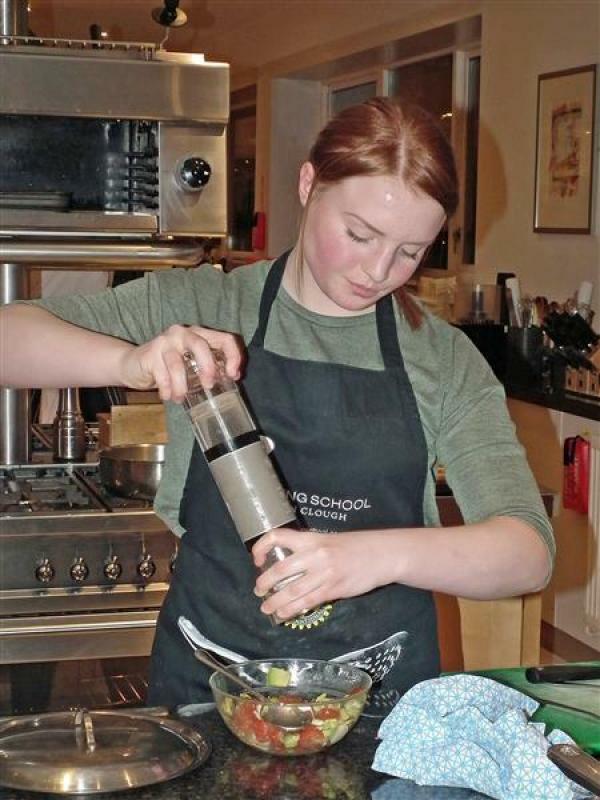 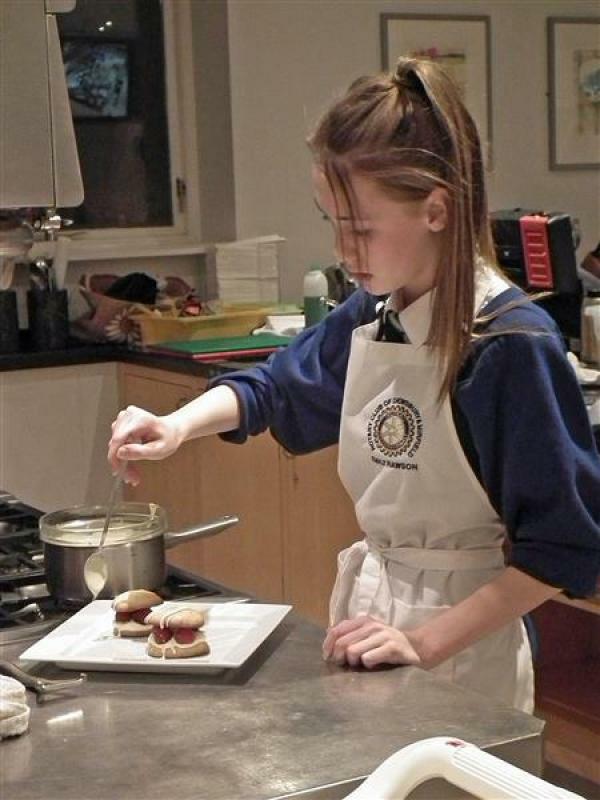 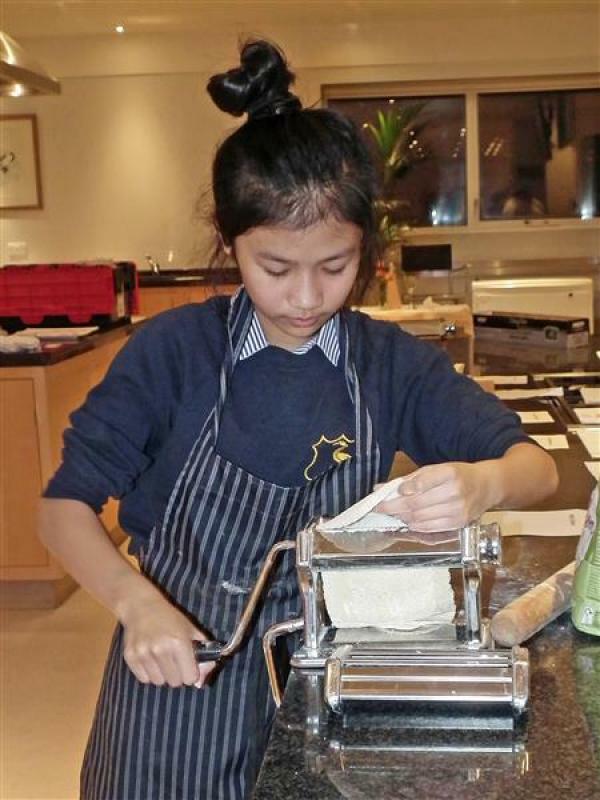 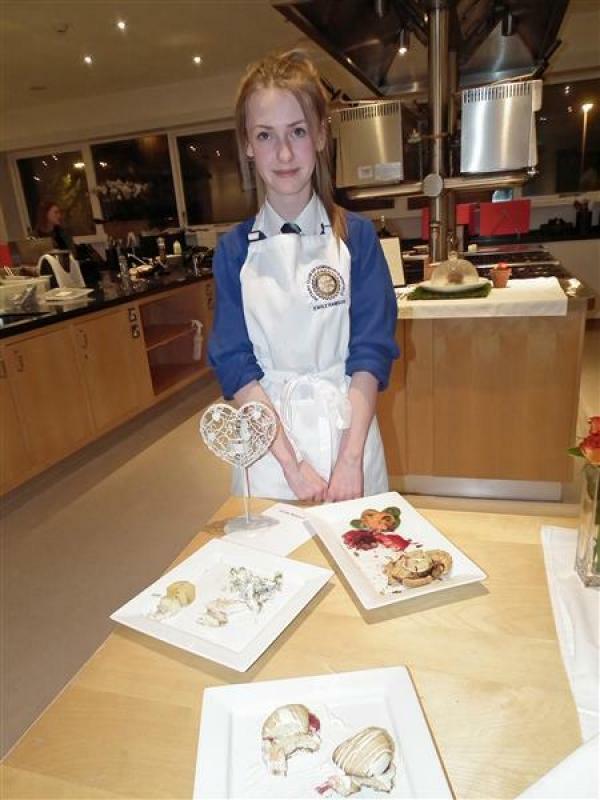 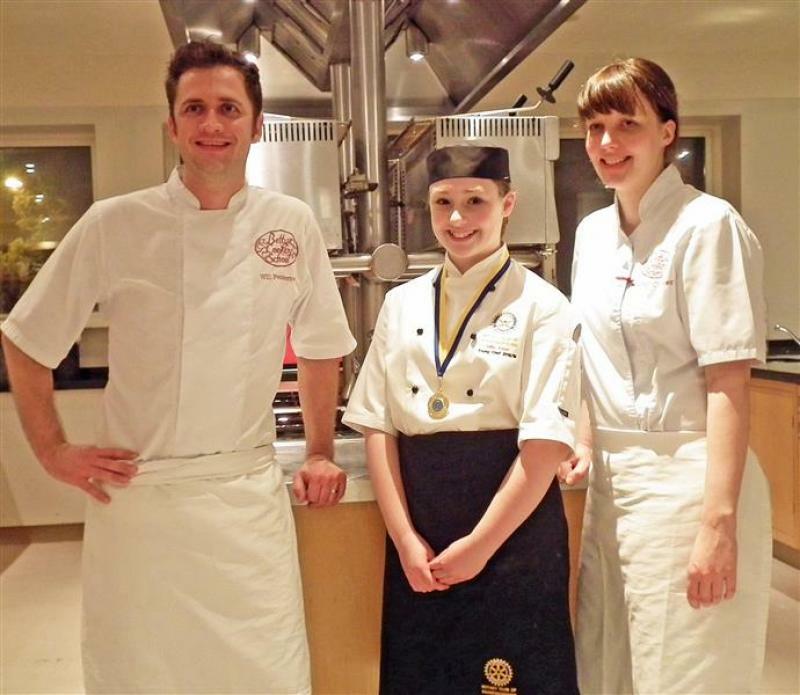 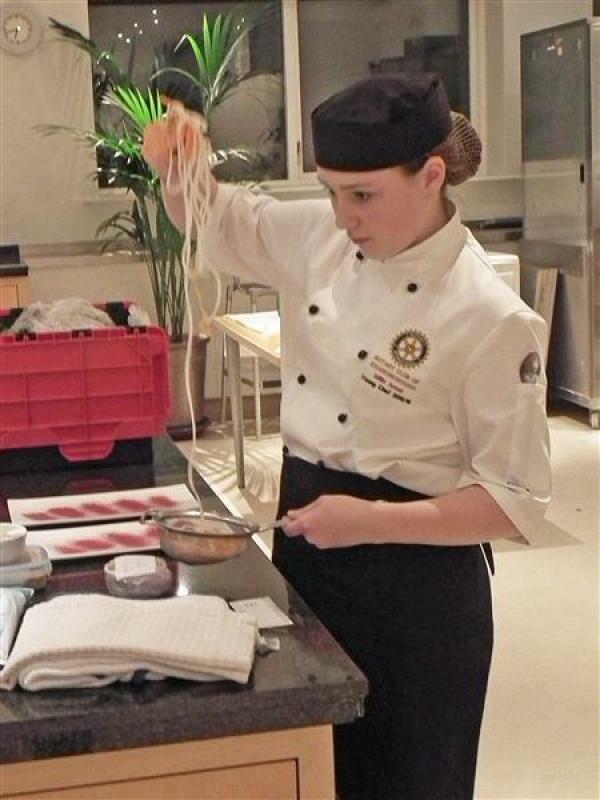 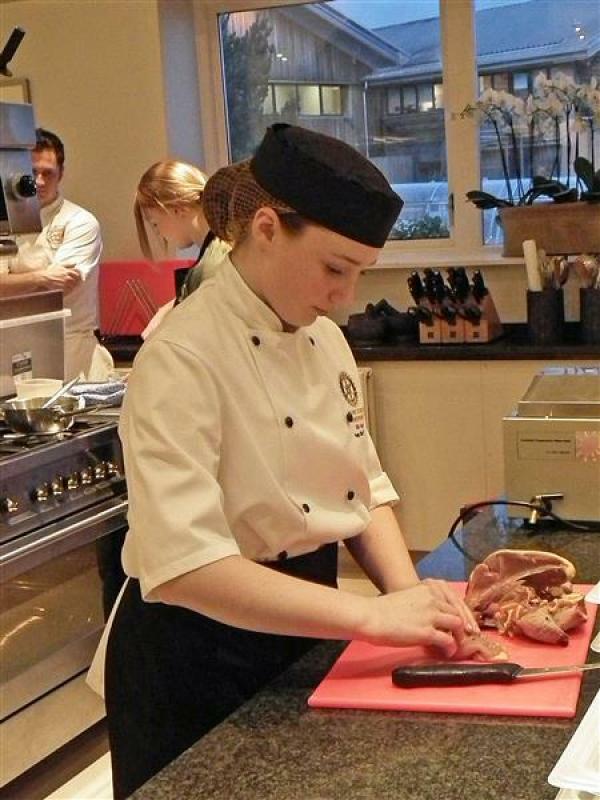 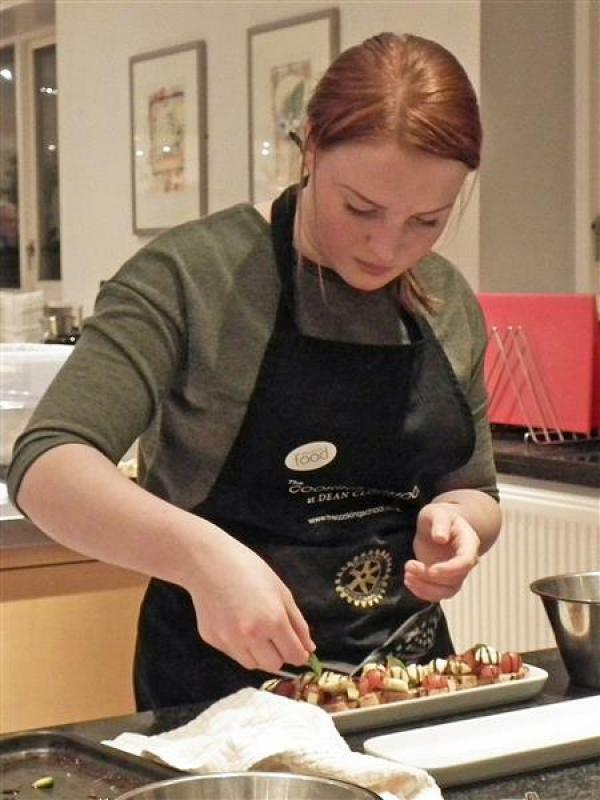 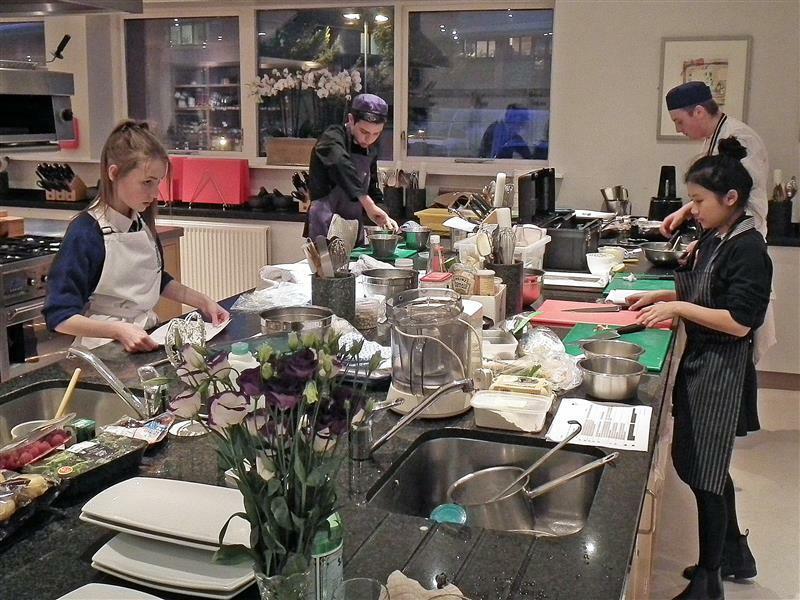 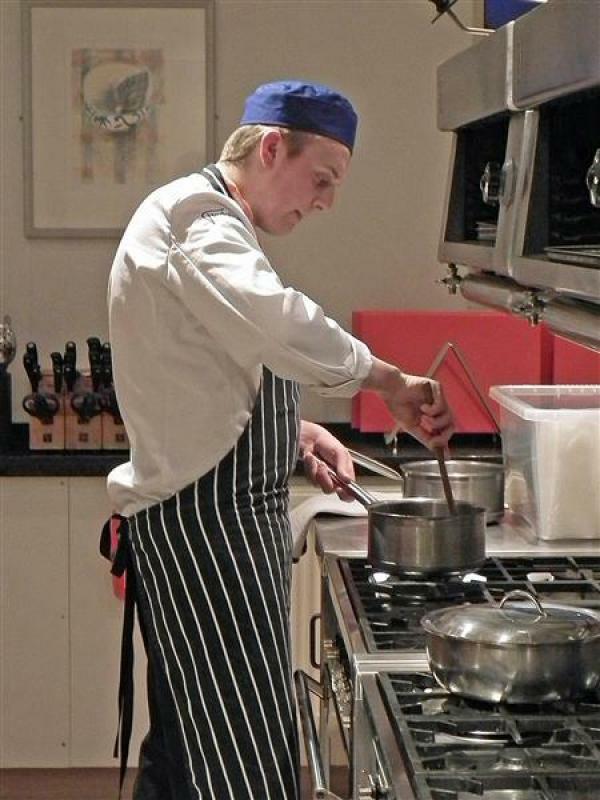 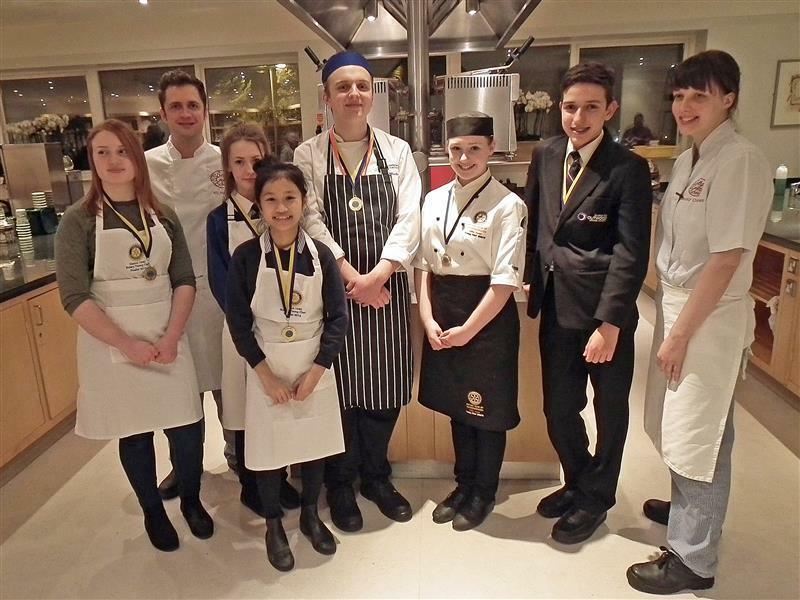 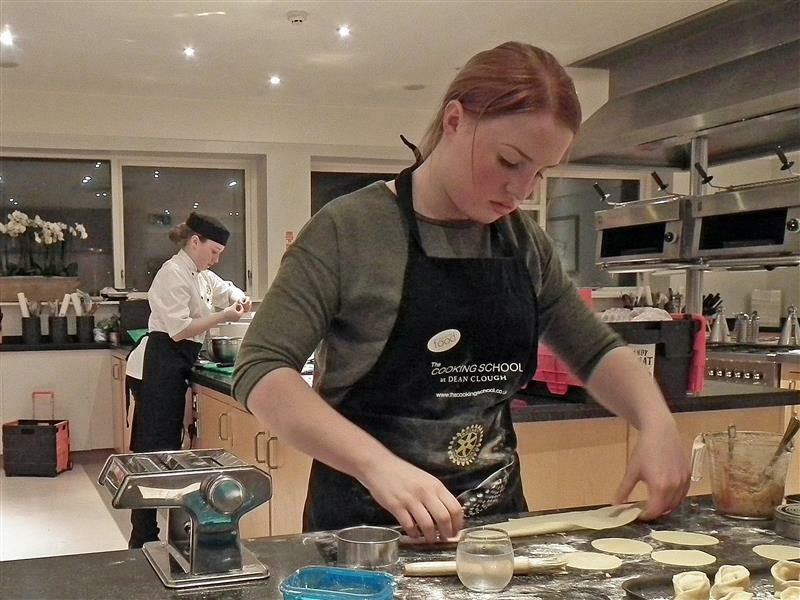 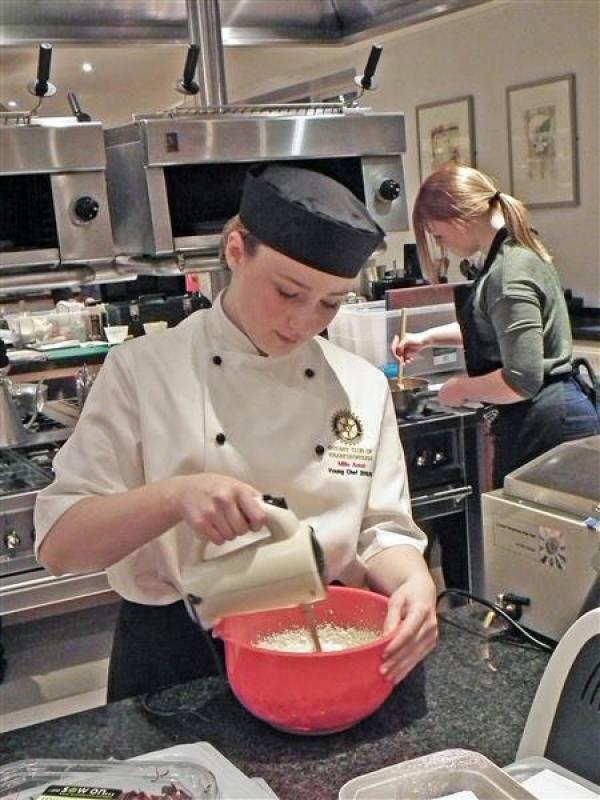 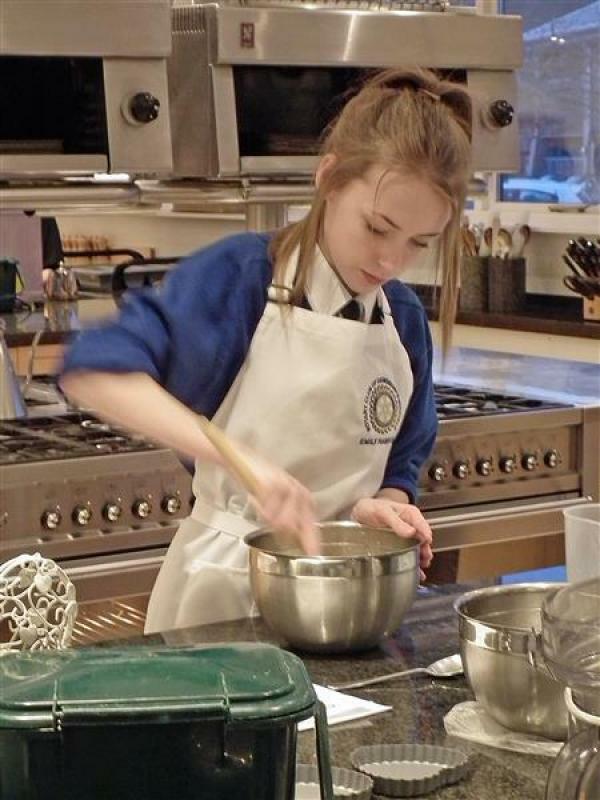 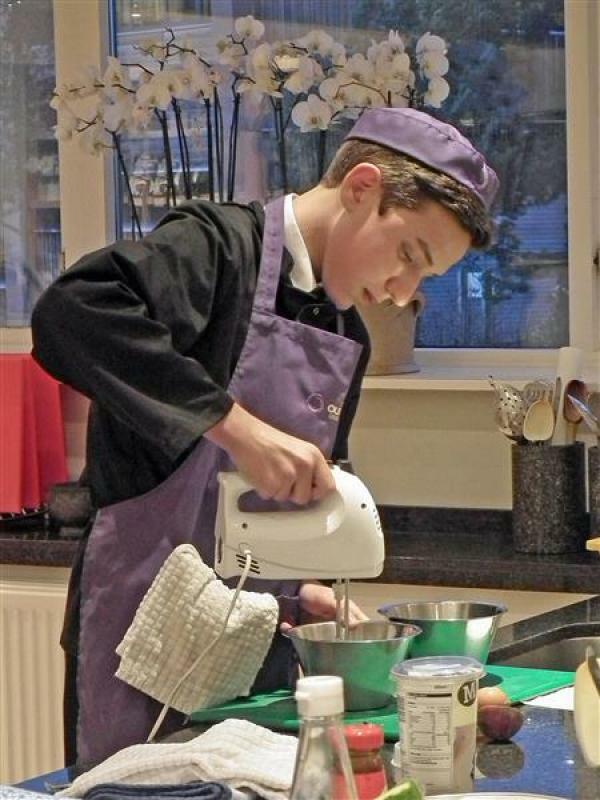 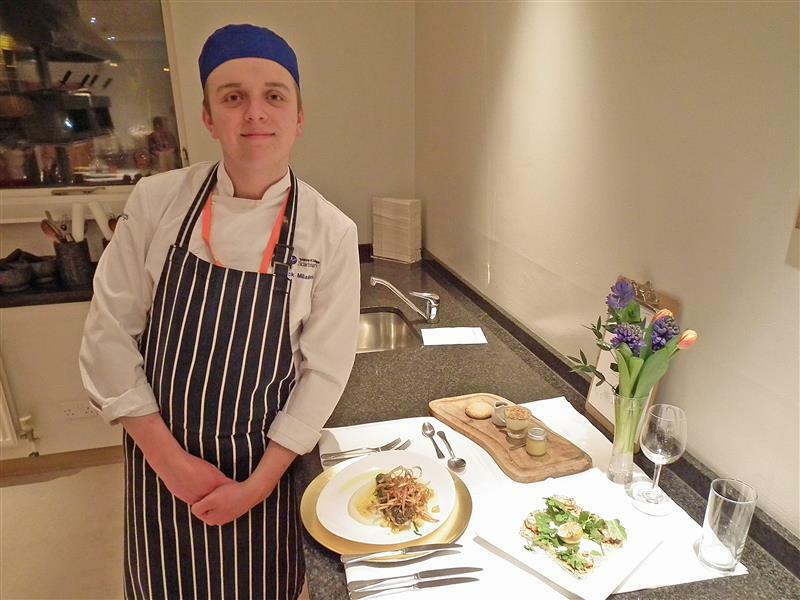 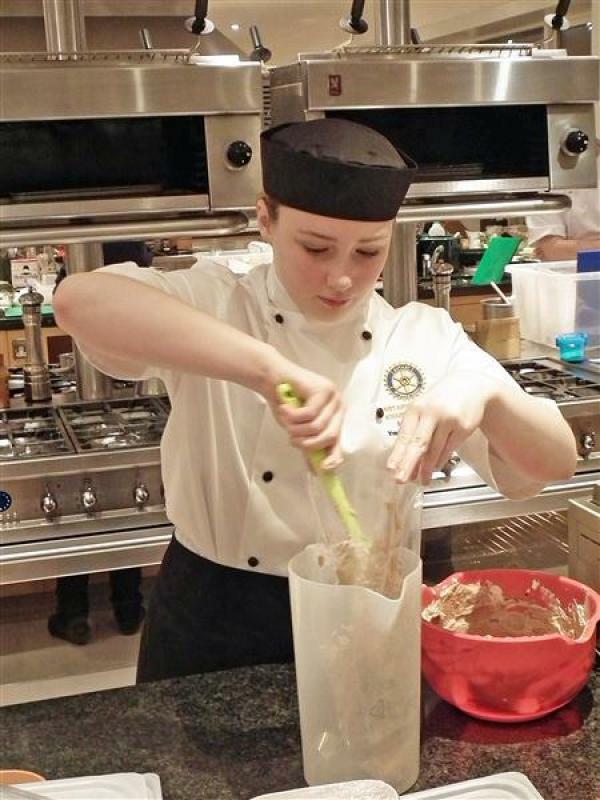 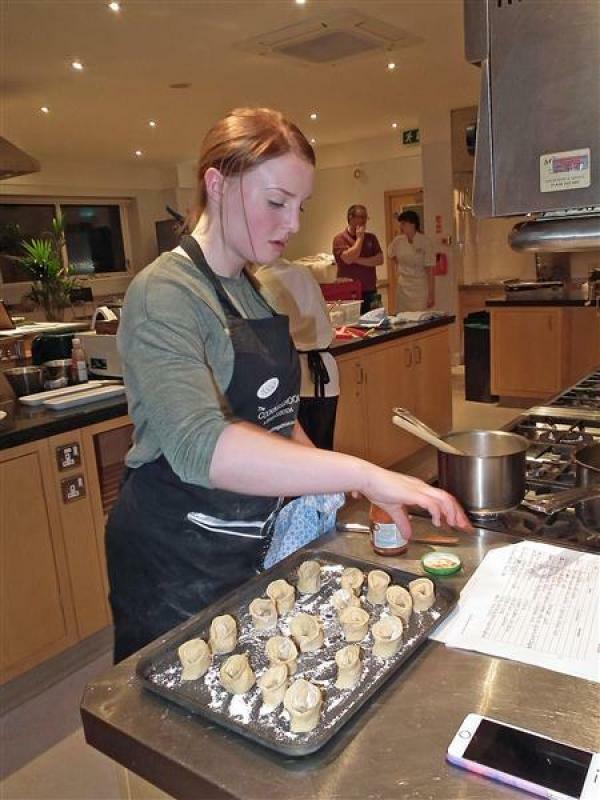 Six Young Chefs from across West & North Yorkshire came together at Betty"™s Cookery School recently to compete in the District Final of Rotary"™s National Young Chef competition sponsored by Filippo Berio. 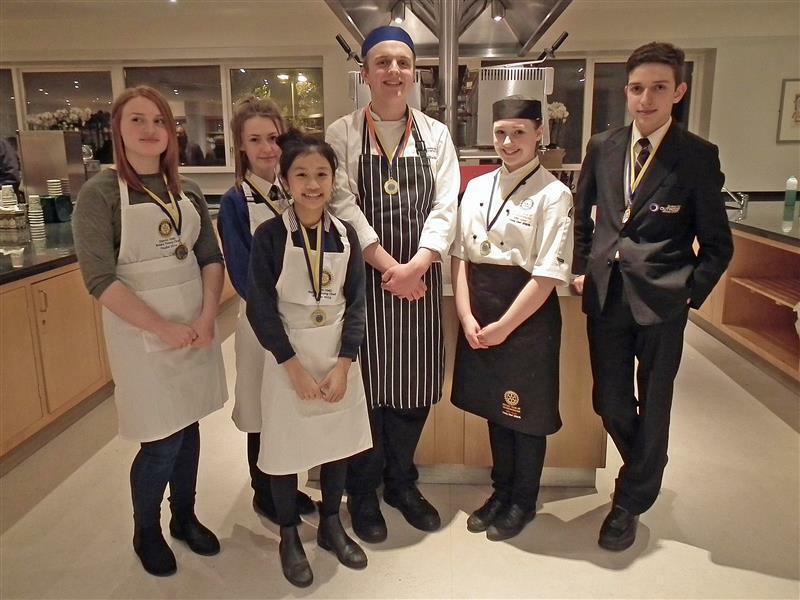 The Young Chefs were Emily Rawson (aged15), sponsored by the Dewsbury and Mirfield Rotary Club, Lucas Vaqueirinho (16), sponsored by Wakefield Rotary Club, Namwa Wongkalisin (13), sponsored by Skipton Rotary Club, Jack Milandinovic (16), sponsored by Scarborough Rotary Club, Millie Annat (12), sponsored by Knaresborough Rotary Club and Molly Dobson (14), sponsored by Halifax Rotary Club. 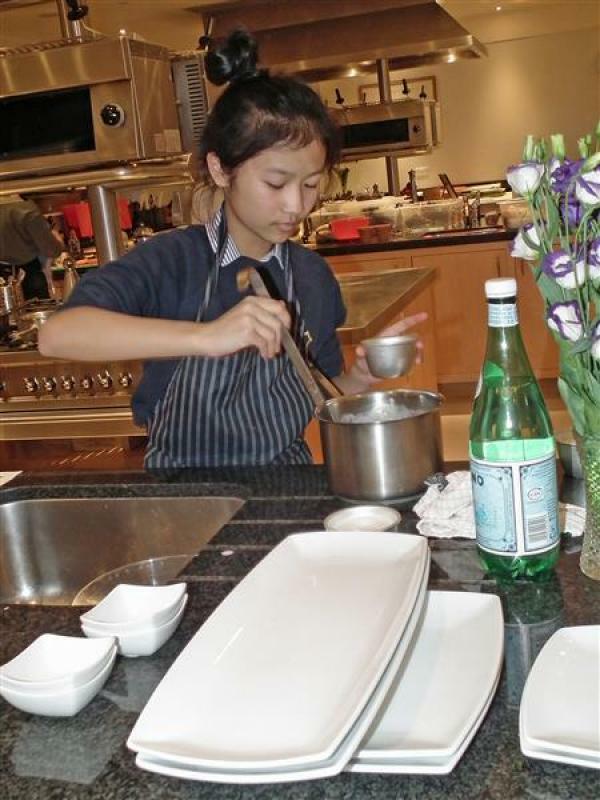 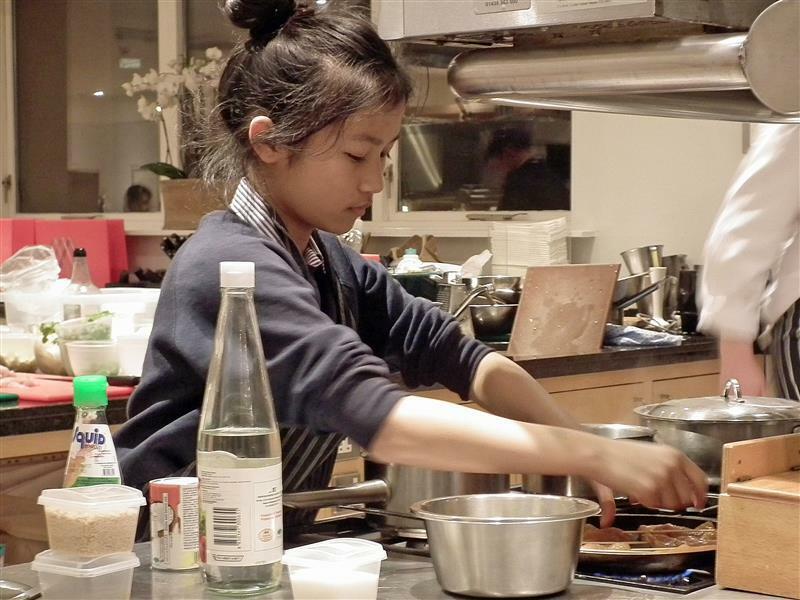 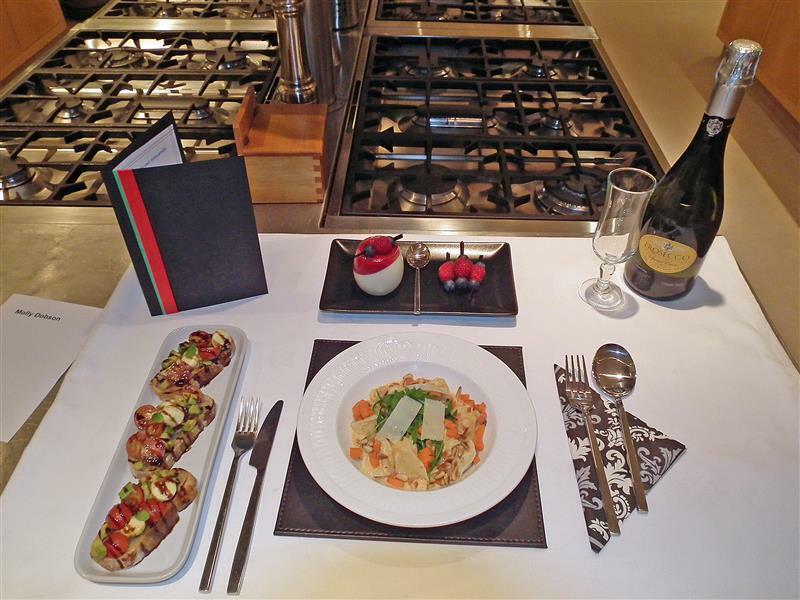 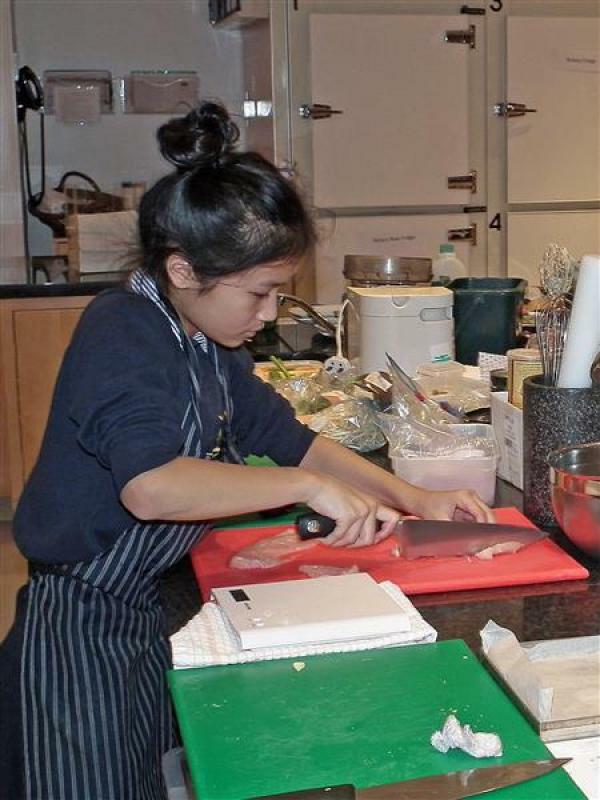 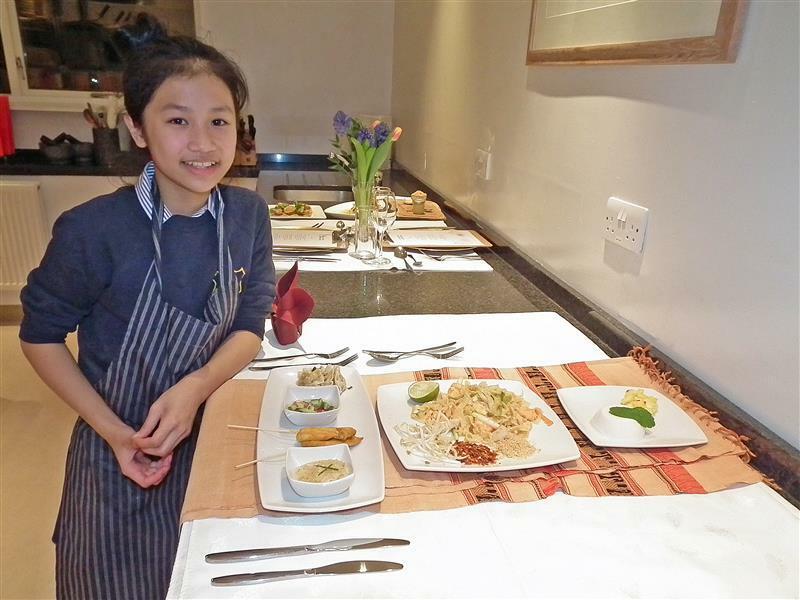 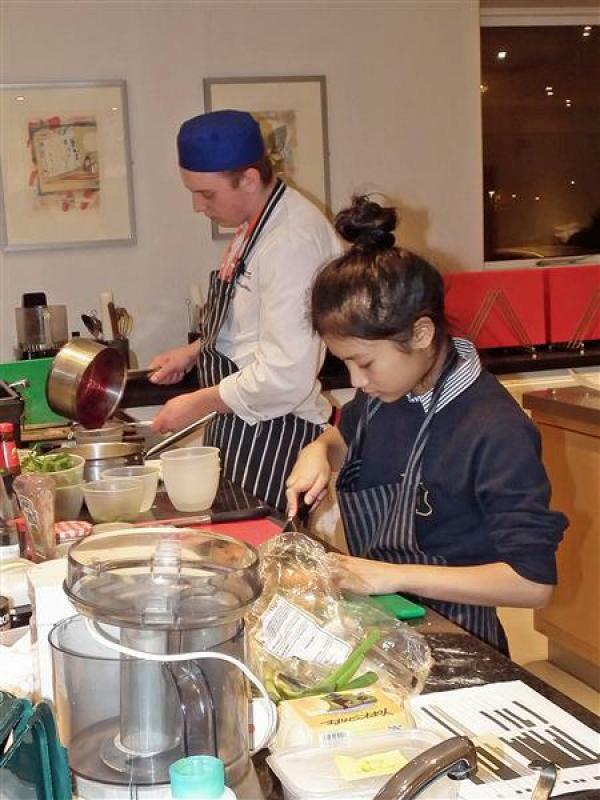 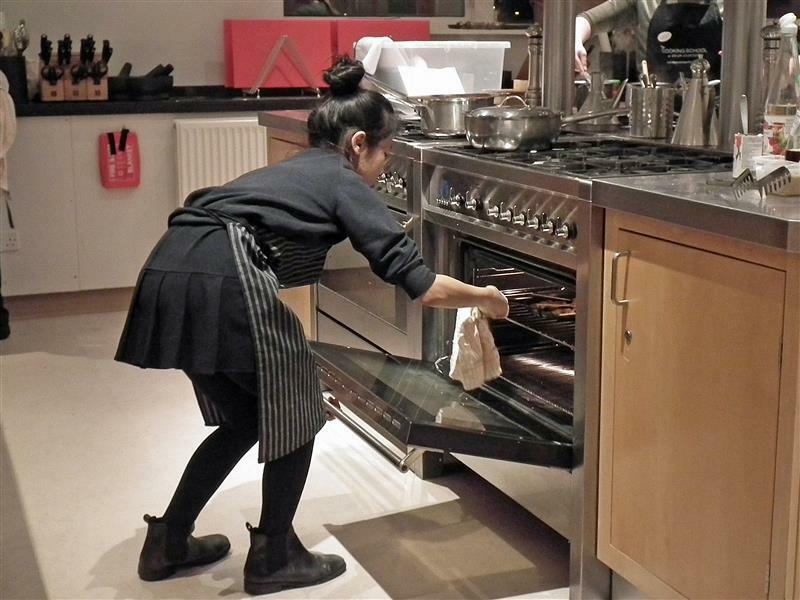 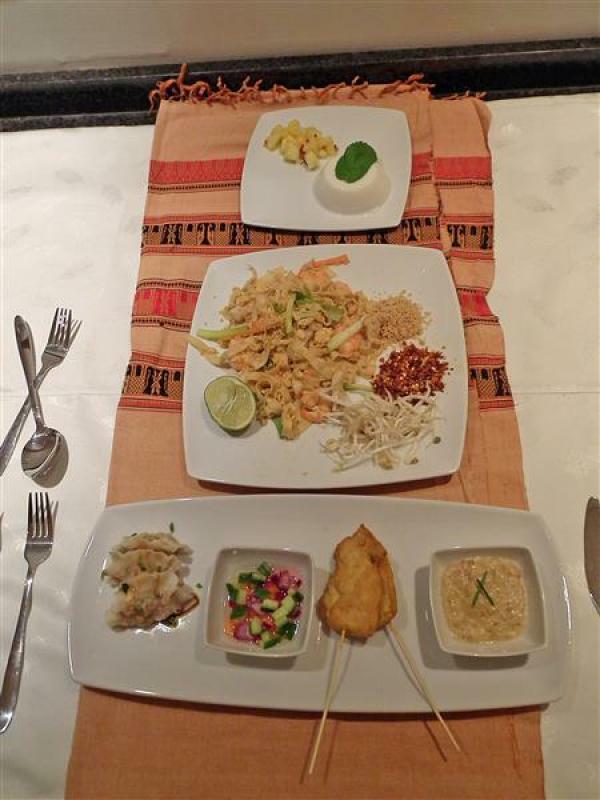 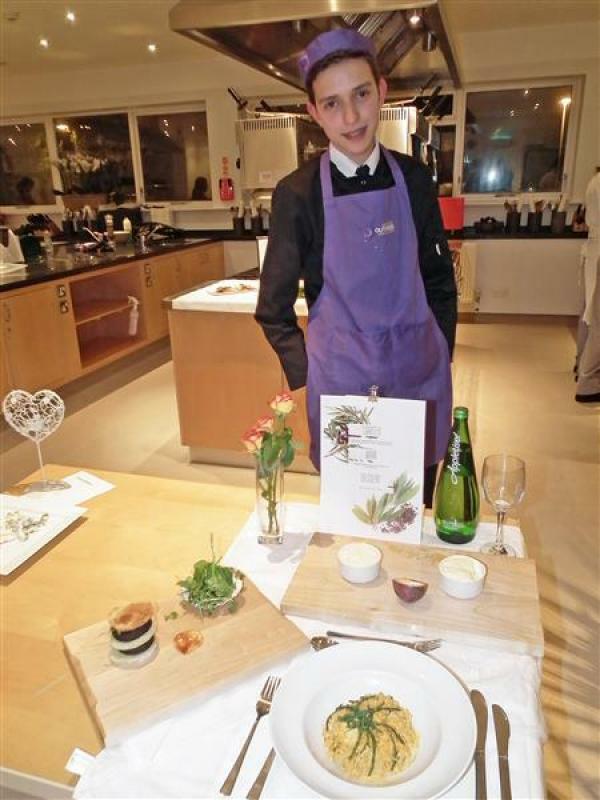 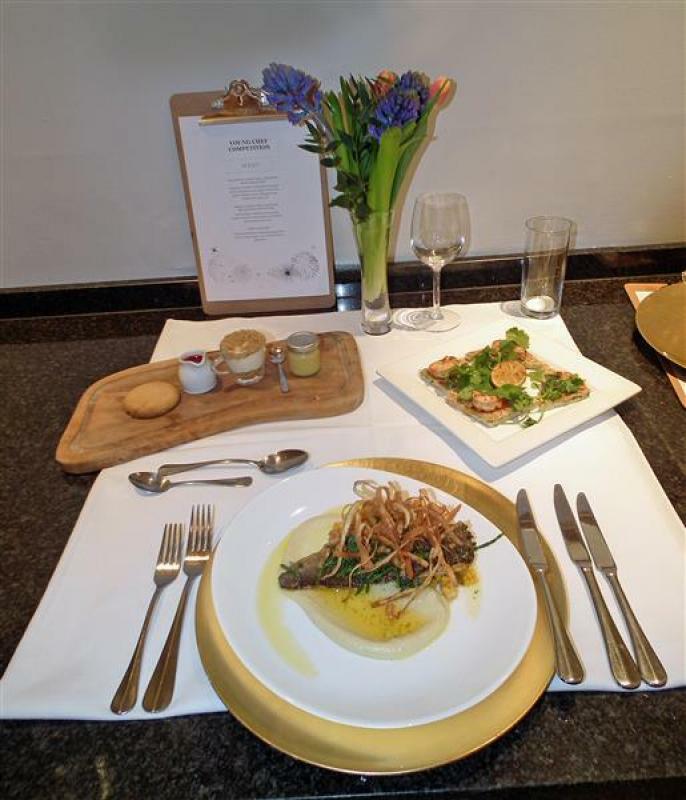 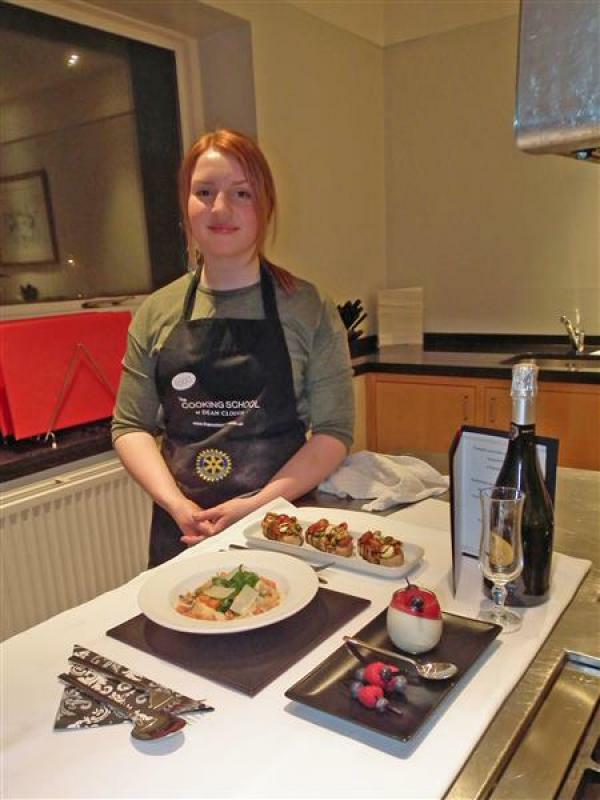 The Young Chefs were asked to cook a healthy three course meal for two in two hours on a budget of £15. 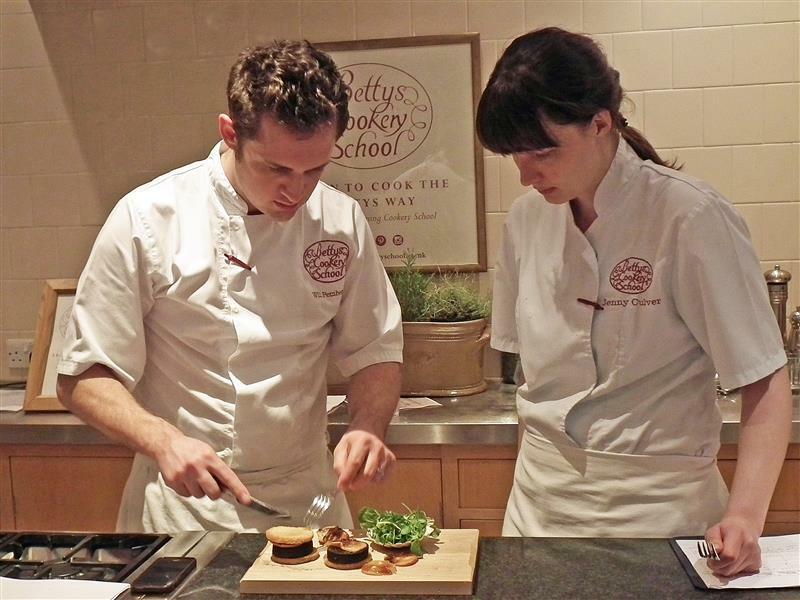 Judges for the competition were Jenny Culver and Will Pemberton from Betty’s Cookery School. 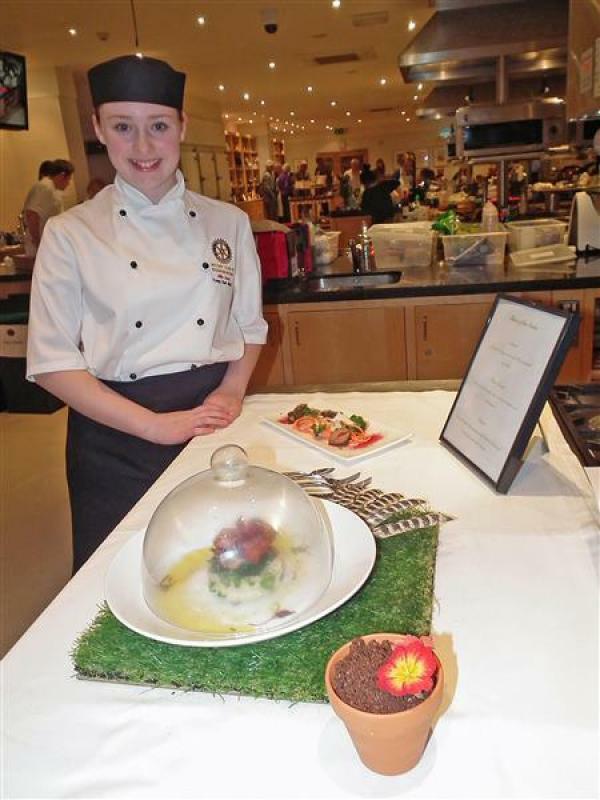 Placed second was Millie Annat, aged 12, from Boroughbridge, sponsored by the Rotary Club of Knaresborough who prepared Yorkshire Wagyu Steak with kimchi pickled vegetables followed by Apple smoked pheasant on a bed of pea risotto and wilted spinach with a dessert of Chocolate plant pot mousse coated with chocolate soil and topped with edible flowers. 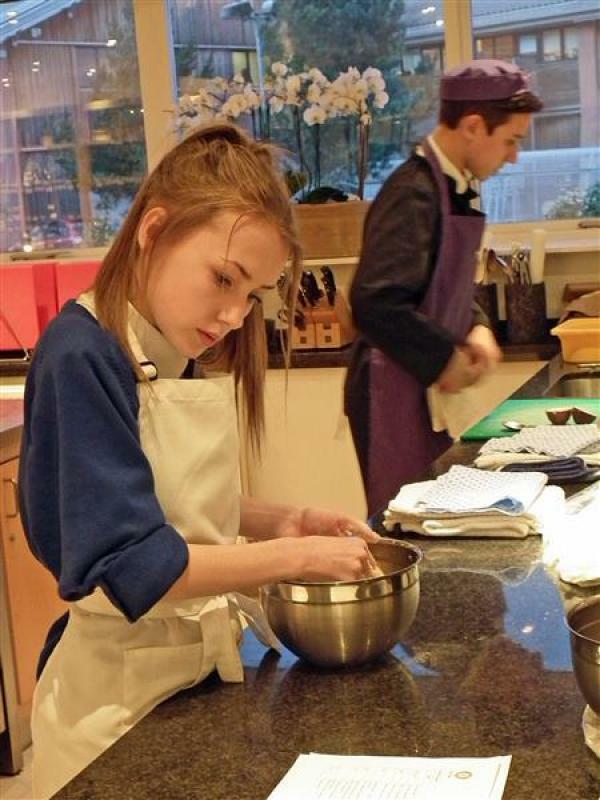 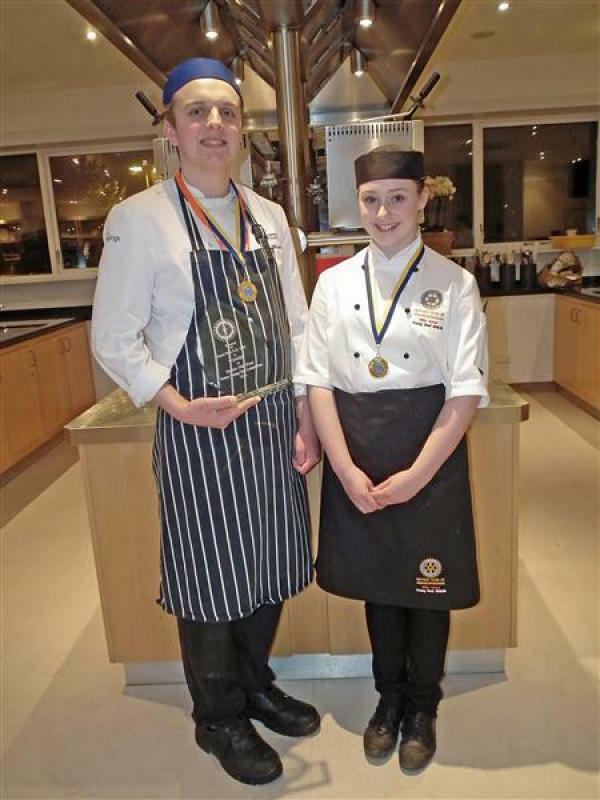 Jack and Millie now go through to the Regional final in March when eight Young Chefs from four Rotary Districts will take part. 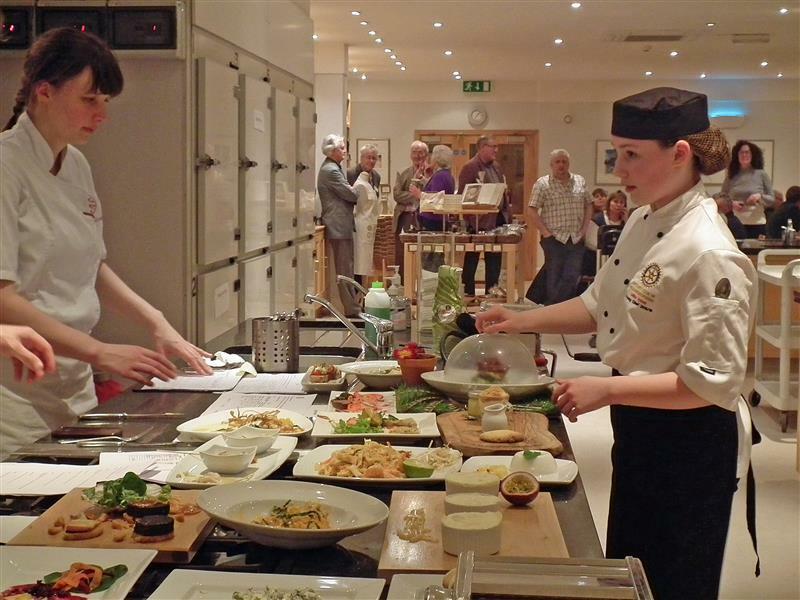 The winner of that event will progress to the National Final in Lincoln during April. 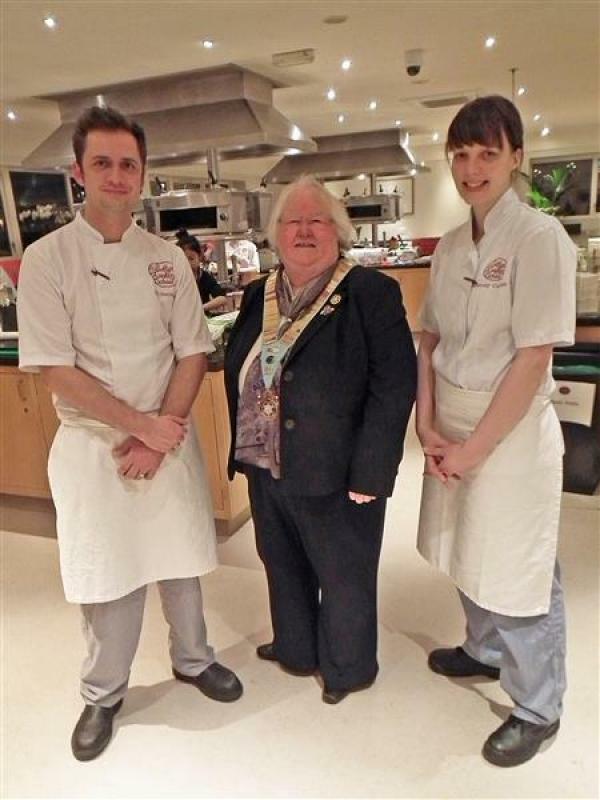 Prizes and certificates were presented by Rotary District Governor Elect Phil Poole. 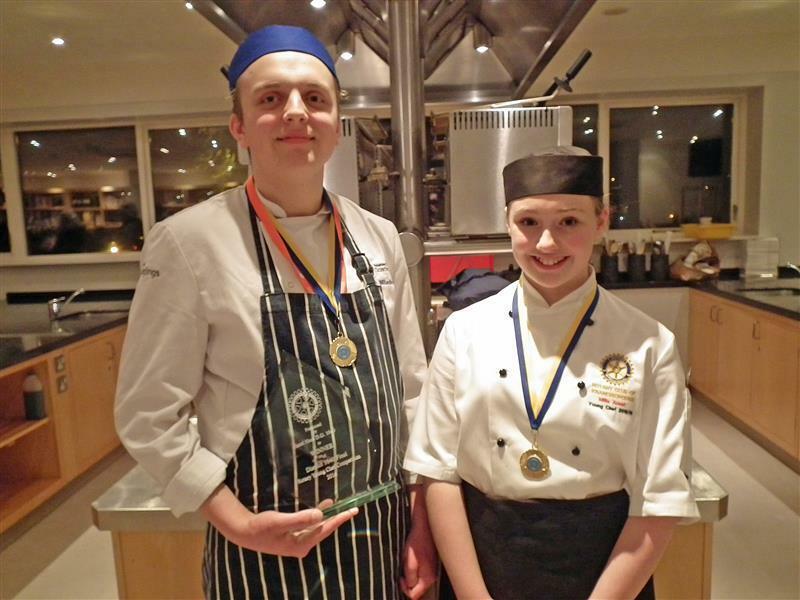 14/4/16 Jack Milandinovic has since won through to the National Final!